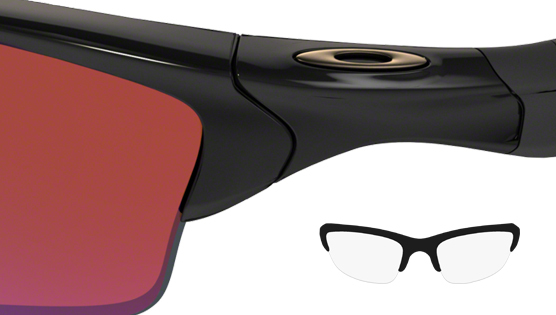 Oakley Half Jacket, a unisex sport performance glass that utilizes an simply engineered interchangeable lens system. Leaving you free to adapt your Plutonite lens combination options to cater for the job ahead. Strong in its field, desirable in its styling.